They all adduct (pull the limb towards the midline) the lower limb, but only one of them crosses and supports the medial knee. That is d) the gracilis. 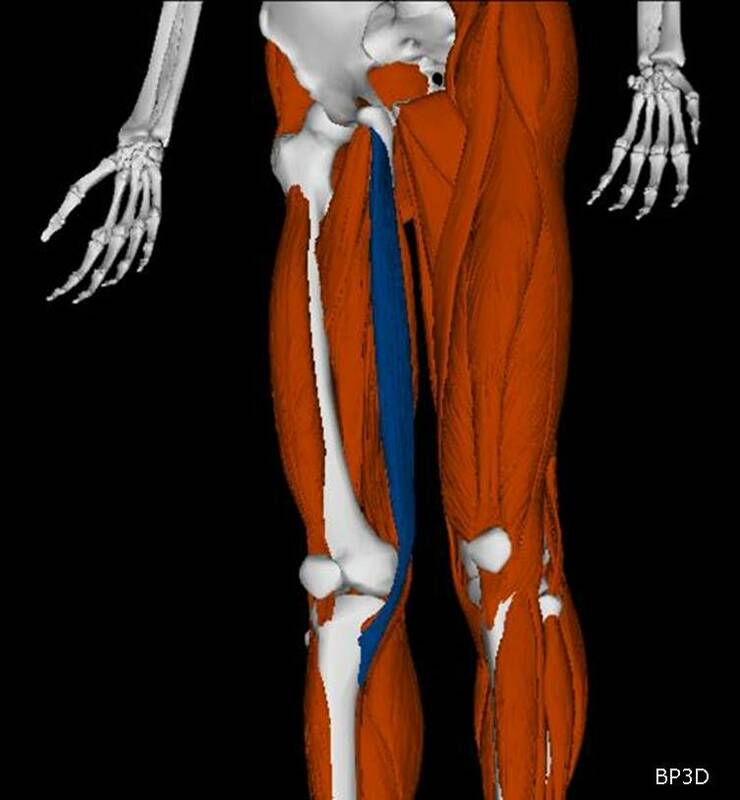 This muscle is the only muscle that supports the medial knee. If this muscle is weak, the knee will want to deviate towards the midline in a way that would cause a knock-kneed deformity. This motion is initially prevented from happening because of the relatively strong medial collateral ligament. If the gracilis remains weak for a long enough period of time, the increased tendency for the knee to want to deviate medially will gradually stretch the ligament. 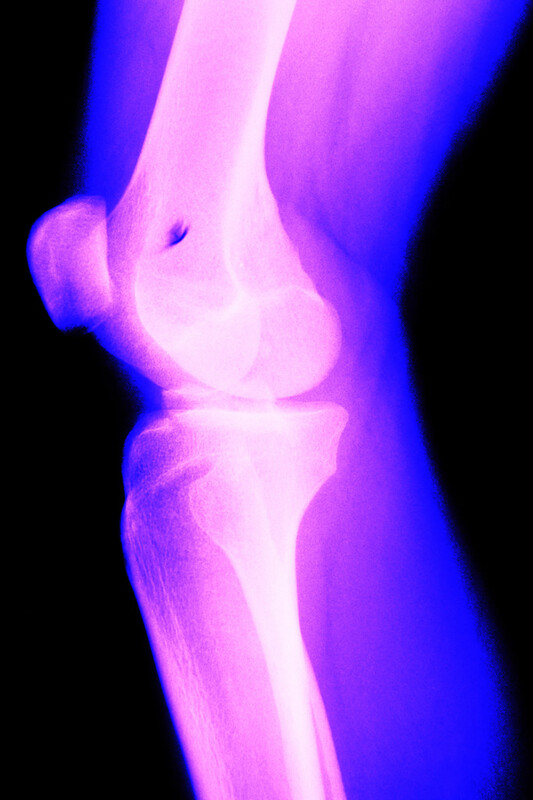 Then the knock kneed deformity will manifest. The stretched ligament will now result in sloppy movement of the knee and allow the bones to ride onto tissues that they normally do not. This will eventually result in additional damage to tissues such as the joint capsule, the minisci and the other 3 ligaments of the knee. If this process is not stopped and corrected, the tissue damage will tend to keep spreading throughout the joint in a process known as joint degeneration. If the process has not progressed too far, it typically can be stopped and reversed. Correcting the progression can involve many different diagnostic and therapeutic procedures. Commonly, testing the muscles of the knee as well as the muscles supporting the joints above and below the knee for imbalances will be part of the diagnostic process. One of the therapies will then typically be giving exercises for the weak muscles and some type of relaxing technique to muscles which are overly strong. Previous Previous post: Train for the results you want! Next Next post: What is an Essential Nutrient?